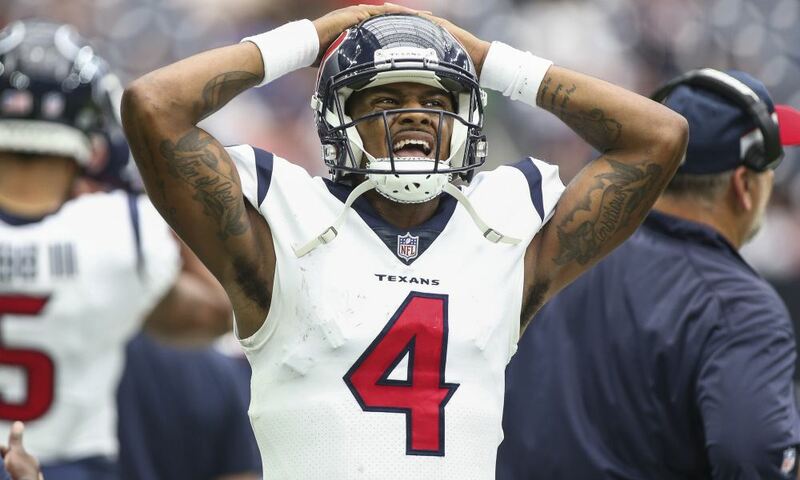 Houston Texans Quarterback Deshaun Watson almost immediately reached "rockstar" status last season as a rookie when he set the NFL on fire before his season prematurely ended with a torn ACL. The second-year QB is back at the helm of the Texans offense and has pretty much picked up he left off pre-injury. But, he has yet to face off against a defense like the Dallas Cowboys deploy, especially not a pass rusher the caliber of Defensive End DeMarcus Lawrence. DeMarcus Lawrence is not only coming off a game in which he accumulated multiple QB sacks (3) against the Detroit Lions, but he is also leading the league in that category as well with 5.5 sacks. This should make Deshaun Watson extremely nervous about this week's matchup against the Cowboys and I'll tell you why. 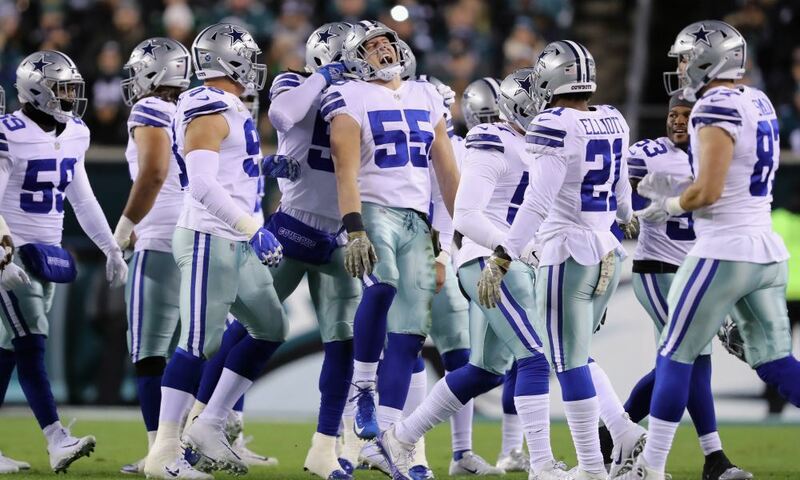 The Dallas Cowboys are not only one of the best defenses in the entire league at sacking the opposing quarterback, but the Texans offensive line is one of the worst at preventing that from happening. Deshaun Watson has already been sacked 17 times in the month of September and is on track to be put in the dirt approximately 70 times before the season's over. The number of times Watson has been sacked is certainly eye-popping, but that's not even taking into account all of the hits he's taking that didn't result in a sack. By my estimations, Watson is on pace to be hit in the neighborhood of 180-200 times this year alone. That's a lot of punishment for any player to take, but especially for one who the organization expects to be their franchise quarterback. As you can see, the Dallas Cowboys pass rushers, particularly DeMarcus Lawrence, should be licking their chops this week ahead of the in-state battle with the Houston Texans. 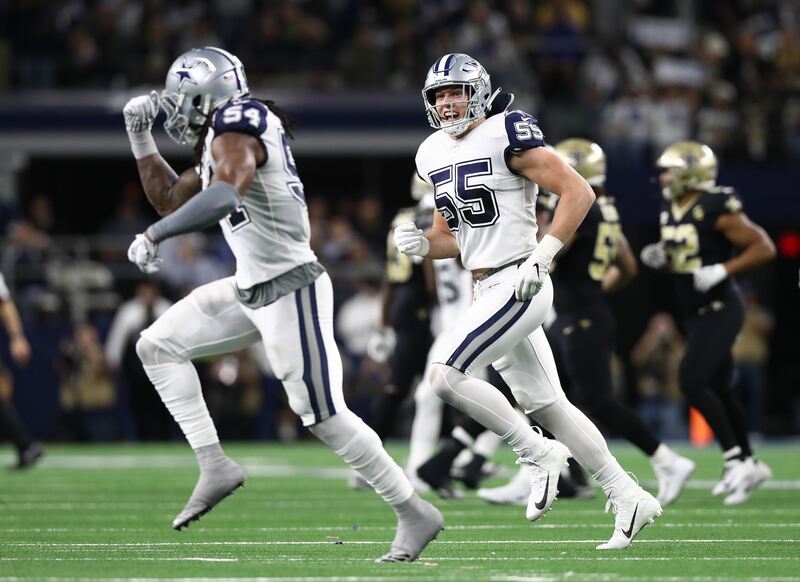 Houston's putrid OL has yet to square off against a defensive line as talented as the Cowboys, and they could even be better this week with David Irving back in the mix. This should have Deshaun Watson shaking in his boots cleats. 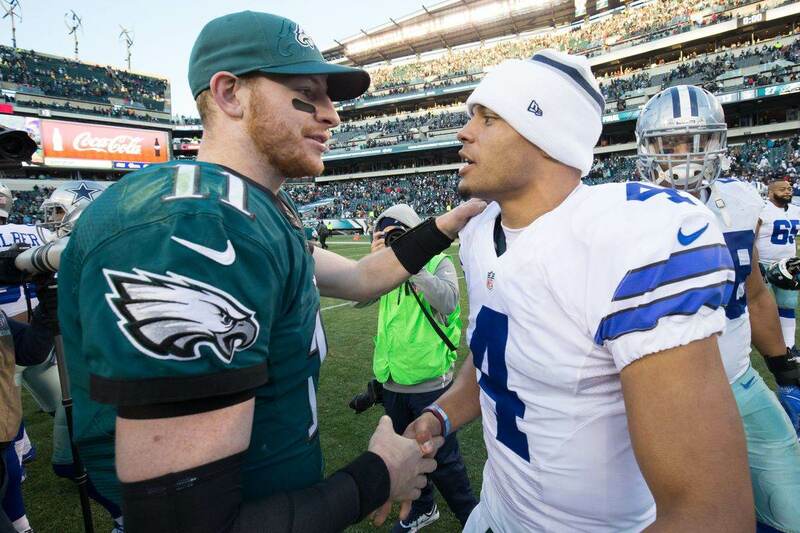 I don't know about you, but I'm really excited to see what kind of pressure the Cowboys pass rushers can put on Watson Sunday night in prime time. I'm expecting them to put the young QB in the dirt on a number of occasions and perhaps even force him into committing a few turnovers, an area the Cowboys D is struggling. Now, even though the Texans OL is struggling at protecting their franchise QB, Deshaun Watson is still somehow finding a way to be successful. He has thrown six touchdowns to three interceptions for 1,000 yards in his last three games, meaning he's still being pretty impactful. But, it's a trend DeMarcus Lawrence and Company plans to end Sunday night. The 1-3 Texans and the 2-2 Cowboys have a lot more on the line in this primetime matchup then bragging rights, their 2018 season could hang in the balance. And even though Deshaun Watson is new to this rivalry, how Dallas' pass rush contains/flusters him could determine who goes on to be the victor. Do you think Deshaun Watson is worried about DeMarcus Lawrence?